World Wide Net Ltd (WWNL) has the professional insight and knowledge to integrate todays most advanced multimedia communication tools. We will listen to your requirements, develop a solution, and implement it to your satisfaction! WWNL stays current with technology developments and trends. We carefully assess and offer what we believe to be the highest quality products and components. 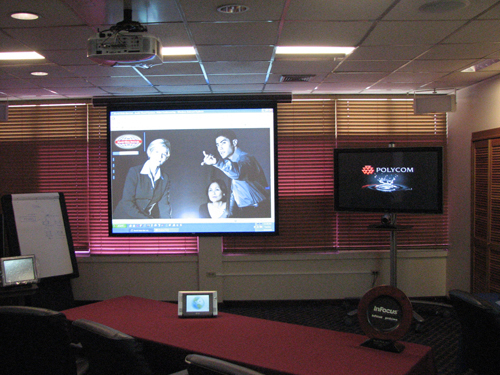 This is why at WWNL we are the authorized distributors for Polycom, AMX, Da-lite, ELMO, SMART, Extron, JBL and NEC. Our team of innovative, professional employees is trained to meet the trends and demands of communication and presentation technology available in the work place today. We have made the necessary investment in inventory, facilities and training so that we may give you service beyond your expectations.